In the summertime, I’m all about fruit salads. Watermelon and mint combine to make a uniquely refreshing side dish in this recipe! It’s easy to whip up for yourself or simply increase the amount of servings to make enough for your next summer barbecue. 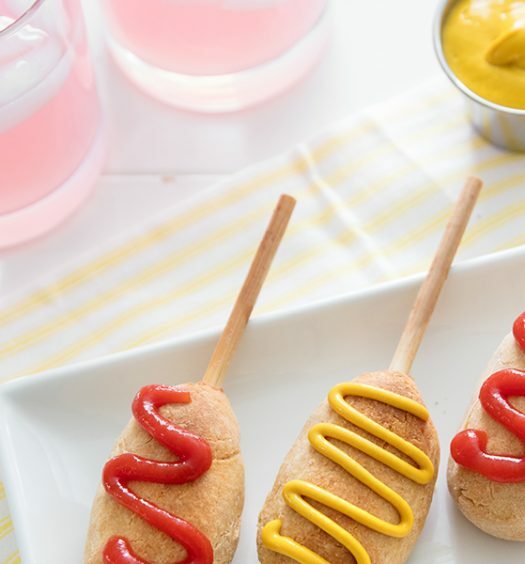 It’s a low-calorie, delicious way to enjoy the summer! 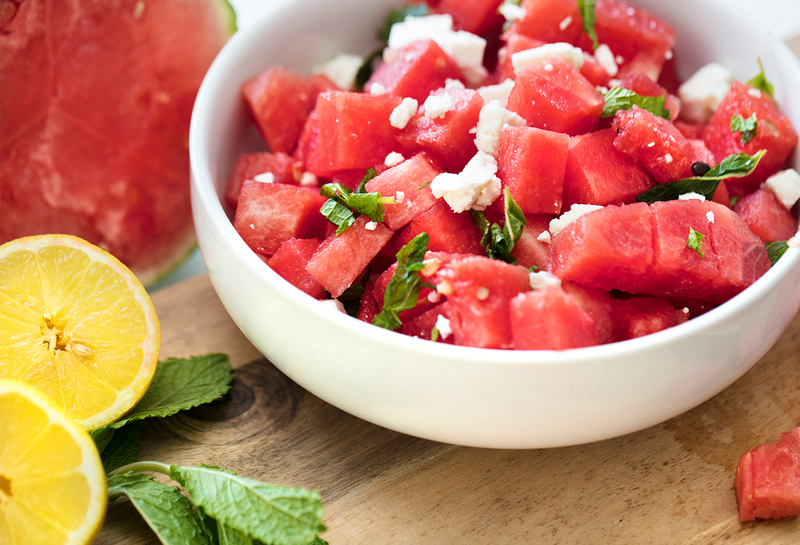 In a bowl, toss the watermelon with the mint, salt, lemon zest, and lemon juice. Add the feta just before serving.